While the 12th season of Keeping Up with the Kardashians was filming, Kim Kardashian was robbed in her Paris hotel room, reportedly held hostage, and subjected to a terrifying ordeal. Will the robbery be shown on Keeping Up with the Kardashians ? Well, the answer shows how much the star has changed over the years. According to Entertainment Tonight, an E! spokesperson reported that Kim wasn't shooting at the time of the robbery, and since then, she's decided to take a break from shooting the remainder of the season in order to focus on her family and recovering from the scary event. After the incident, Kardashian's spokesperson told Bustle, "Kim Kardashian West was held up at gunpoint inside her Paris hotel room this evening by two armed masked men dressed as police officers. She is badly shaken but physically unharmed." You may have noticed that Kim has also majorly pulled back on her social media as well, posting very infrequently and without exposing as much about where she is or what she's doing. 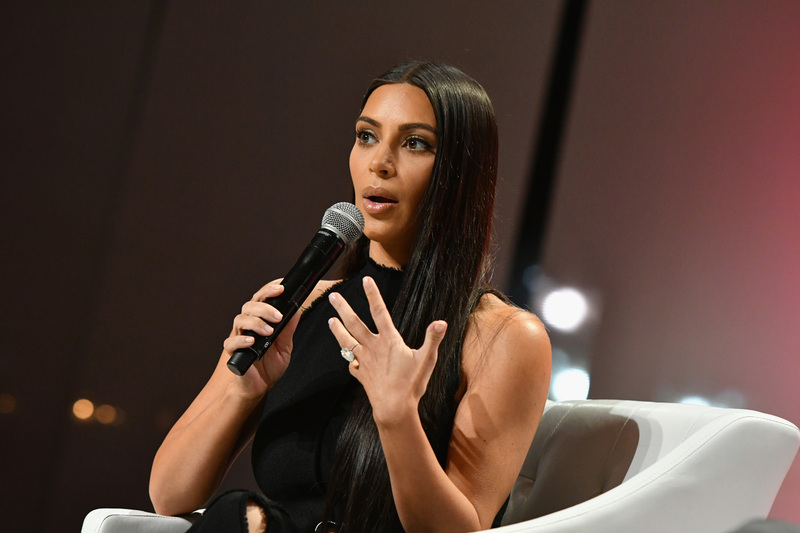 And according to another report from ET, the season finished filming in the middle of October, while Kim was still in the midst of her current hiatus from public life (by Kardashian standards, at least), suggesting that unless she decides to go in for some unexpected reshoots, her perspective on the robbery won't be a part of the season, and there definitely won't be any footage of what happened in that Parisian hotel. However, in times when something wasn't portrayed onscreen, often KUWTK will figure out a way to have a take on it by having the other members of the family react to it or speak about it in a talking head. Since the Kardashian-Jenners were filming post-robbery, I'm sure Khloe, Kris, or Kourtney will have some reaction to the events. While they might not be able to show their live reactions, since the show paused filming, it could use the talking heads in order to explain exactly what happened, how the rest of the family is feeling about it, or give some updates on her emotional progress. Already, Kim's sisters have been the ones to speak out on her behalf about the incident. Khloe said "she is not doing well" in an interview with Ellen in early October. Kim Kardashian may have started her career by sharing literally everything that happened to her on Keeping Up with the Kardashians, but, so far, she's choosing to keep her recovery from this incident private, and that will likely be reflected in KUWTK Season 12.